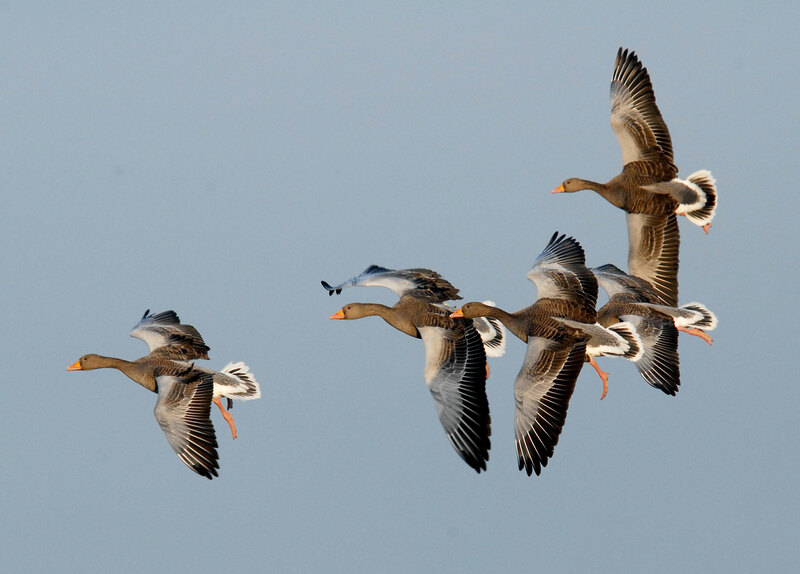 Spring 2015 sees an additional Icelandic-breeding Goose Census (IGC) count of Pink-footed and Greylag Geese. 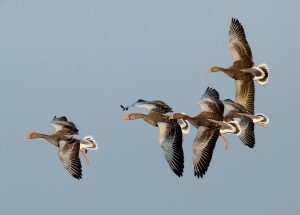 Once every three years, the IGC organises an additional spring count of Pink-footed and Iceland Greylag Geese to look at their distribution and use of key sites at this important time of year, which can be quite different to their autumn distribution when other IGC counts are carried out. The next spring count is over the weekend of Saturday 28th February/Sunday 1st March 2015 (in less than two weeks time). This is just a gentle reminder to put the weekend in your diary, and we hope that you enjoy undertaking the count. 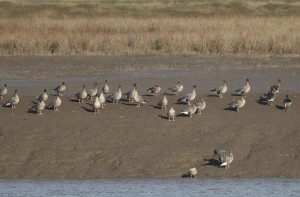 Remember that at this time of year some of the roosts are not used and the geese can roost on fields. 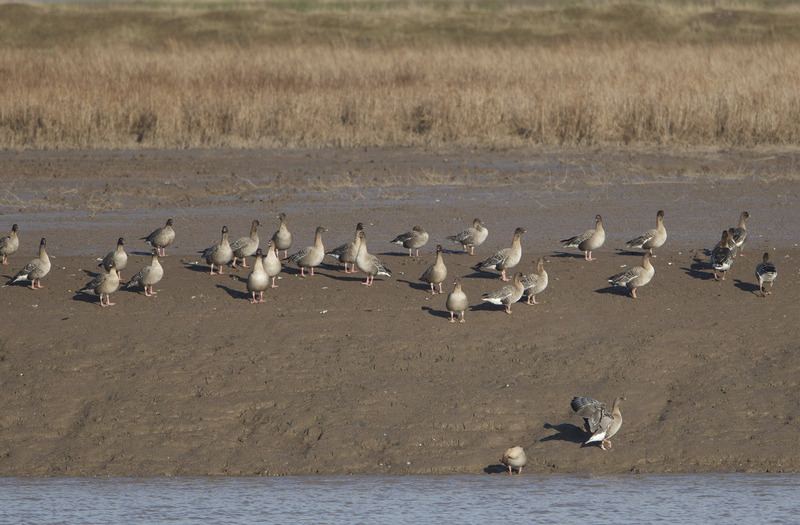 In these circumstances, we would especially welcome additional counts of feeding geese undertaken during the day. As this is the last IGC count of the season, we would especially welcome counts being submitted as soon after the spring count weekend as possible.